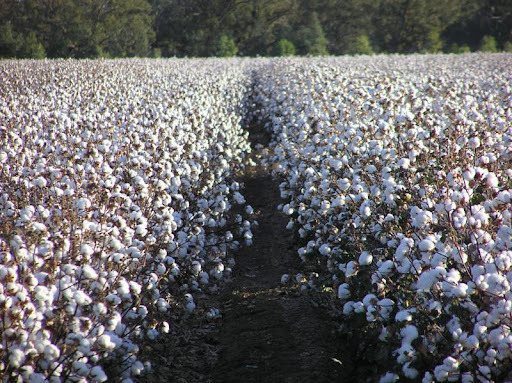 BATHINDA: Following skyrocketing prices of cotton, this season, and farmers in the region selling their produce at above Rs 6,000 per quintal, Punjab deputy chief minister Sukhbir Singh Badal on Sunday said the state government was giving final touches to their plan of setting up a Textile Park in Bathinda to provide gains of value addition to cotton farmers of Bathinda and Mansa belt. Sukhbir said the plan for setting up the Textile Park was in its final stage. "I am happy that cotton farmers of Punjab got record procurement price," said Sukhbir. ‘I would like to make them partner in the value addition of cotton by setting up cotton fabric industry in the Textile Park,’ he said. Beside this Textile Park, an IT park in Rajpura and Hand Tool Industry Park in Kapurthala are being set up and all these three parks would be marketed as power cut free zones for which Powercom would be signatory to the agreement, assuring 24-hour power with a penal clause. He said with farm output reaching the plateau, diversification in the industrial sector, especially in the soft skill industry, for IT enable services and agro-processing industries, including cotton related industry, was the only answer to provide value addition to farmers.